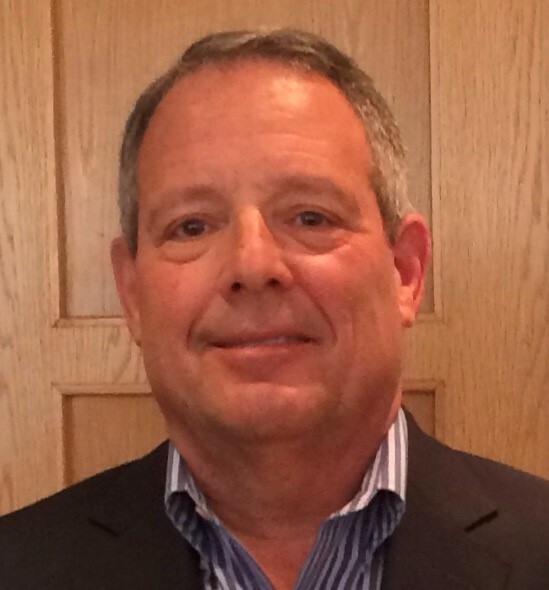 CEO and Owner of RCGF Media, Michael J. Romano III, joined Girls in the Game’s Board of Directors. He is President of the Board of Giant Steps and a member of the Catholic Charities, Clearbrook and Misericordia boards. “After attending the Field of Dreams gala two years ago, I realized what a difference Girls in the Game was making and I felt compelled to help,” Romano said.